Every year you can find us at jazz festivals across the state, and 2018 is no exception! Come on out, listen to some live jazz, and meet the KUVO gang. 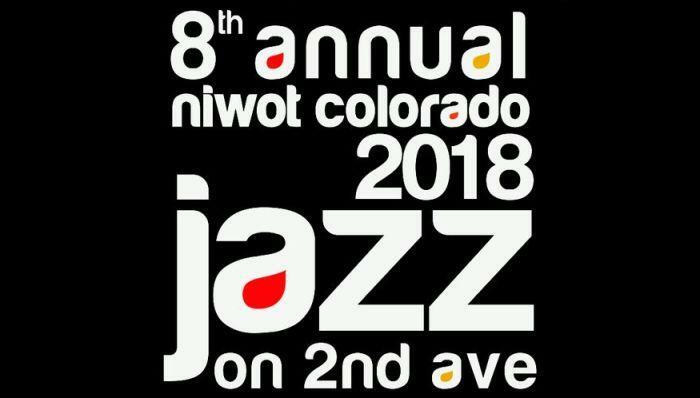 Every year, the Colorado Jazz Group organizes a community-centric Jazz festival in the streets of vintage Niwot, Colorado. For the 8th year running, Jazz on 2nd Ave will feature world-class musicians, local food, and artists to bring together the community; no type of music inspires collaboration like Jazz! 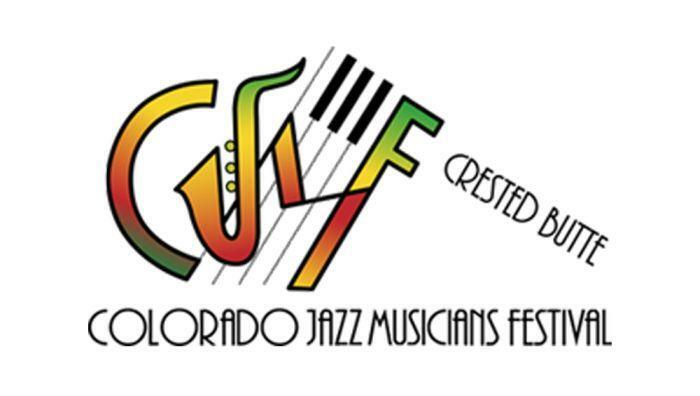 The Colorado Jazz Musicians Festival held September 7, 8, and 9, will provide magnificent music in a majestic setting. It will feature some of Colorado’s leading jazz musicians including Annie Booth, Bob Montgomery, Wayne Wilkinson, and Eric Gunnison. It will be held in Crested Butte, Colorado, a beautiful recreation-based mountain community with many great amenities. 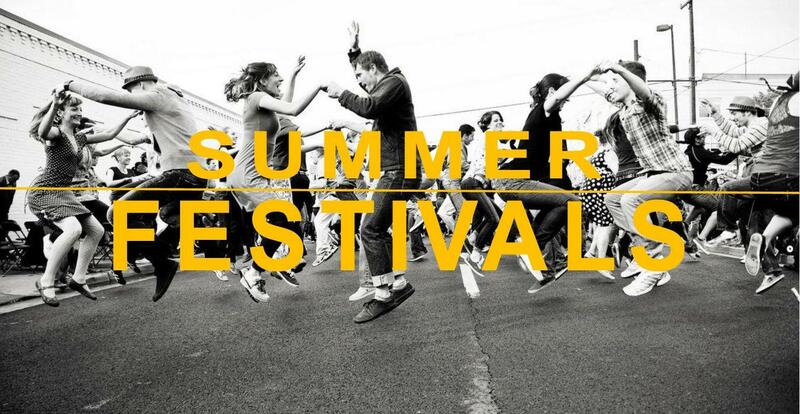 The grand finale of both the Vail Jazz Festival and the beautiful Colorado summer season, the Vail Jazz Party features a jam-packed lineup with over 35 headliners that join together to play in group performances, multi-artist jam sessions, and inspiring multimedia tributes to jazz legends. Vail Jazz Party features a House Band with John Clayton, Terell Stafford, Wycliffe Gordon, Bill Cunliffe, and Lewis Nash. With over 35 hours of jazz music, the Vail Jazz Party has cemented its reputation as the premier Labor Day weekend event! The Vail Jazz Festival presents Veronica Swift on Thursday, August 16 at 6 pm at Vail Square. 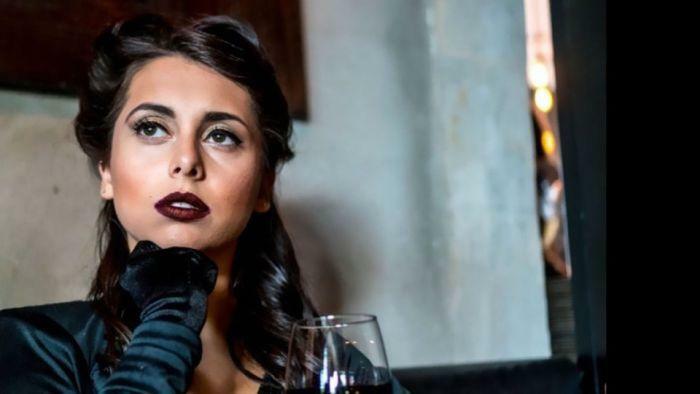 At just 23, Veronica’s style and vocal talent are way beyond her years, captivating unsuspecting audiences with American Songbook, bebop, and vocalese classics. Already recognized as one of today’s top young jazz singers, she first performed at Jazz at Lincoln Center when she was 11 and her first CD was recorded when she was just 9. Adding zest to the evening, noted pianist Emmet Cohen and his trio are on hand to provide creative & sensitive collaborations. 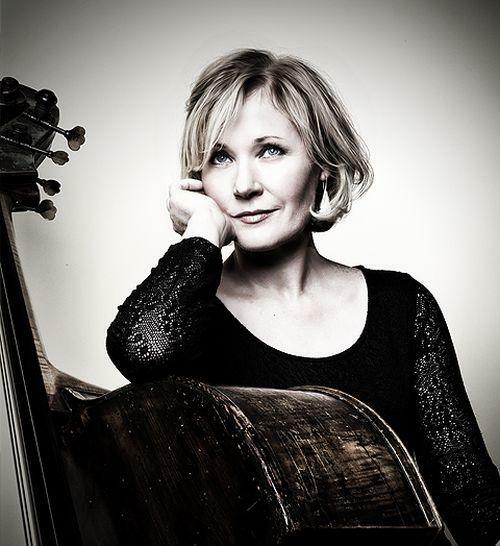 Legendary jazz vocalist Peggy Lee (1920-2002) is creatively channeled by Australian singer & bassist Nicki Parrott, whose alluring renditions of Lee classics have been mesmerizing audiences globally. With more than 15 albums to her credit, Nicki is a regular at major international jazz festivals, impressing audiences equally for her vocal assuredness and her tone and articulation on the bass. She is an avid student of female cabaret luminaries and has also performed in several Broadway shows.